Shocked parents have slammed a Lidl after claiming they were accused of theft when their autistic son opened a pack of sweets. 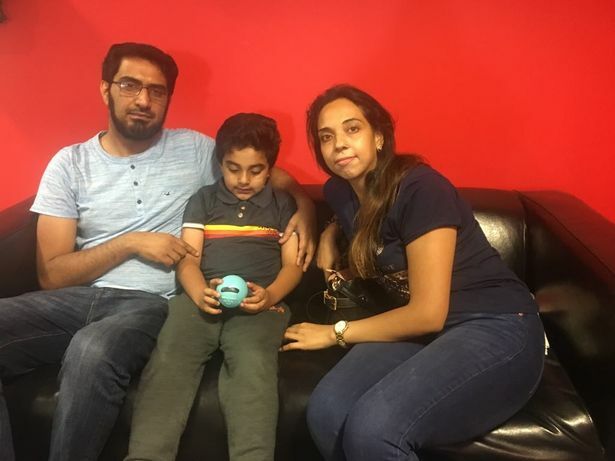 Soban Sadiq and Tayyaba Soban claim staff at the supermarket discriminated against seven-year-old Muhammed Soban. He opened the packet of his favourite Lidl jelly beans his parents were going to go on to pay for but the manager allegedly called it "theft" and said they "should be able to control their child". The family told Liverpool Echo their experience was mental torture. But Lidl has since apologised and insists a full investigation will be carried out at its store in Kensington, Liverpool. Mrs Soban, 29, said: "Its discrimination, disrespect and shows a complete lack of awareness. The whole experience was mental torture for all of us. "Usually what our son will do is open the jelly beans and take out a few of the colourful ones because he is obsessed with colour. Then we will seal the pack, put it in the trolley and will pay at the end. "But yesterday one of the workers came up to my husband Soban and said we had to pay first. "My husband explained to him that we know the rules but our son has autism. We showed him the three disability cards and explained if we went to the queue now, which was really long, he would have an episode. "The manager said it was a theft and that we should be able to control our child. "How is it a theft. We didn't leave the store. We know there is CCTV. Why would we steal 75p jelly beans? "To say we should be able to control our child is so disrespectful. If you try to take something from a child with autism they will start screaming and have a melt down. "The way it was dealt with was so disrespectful and showed complete lack of compassion or disability awareness." 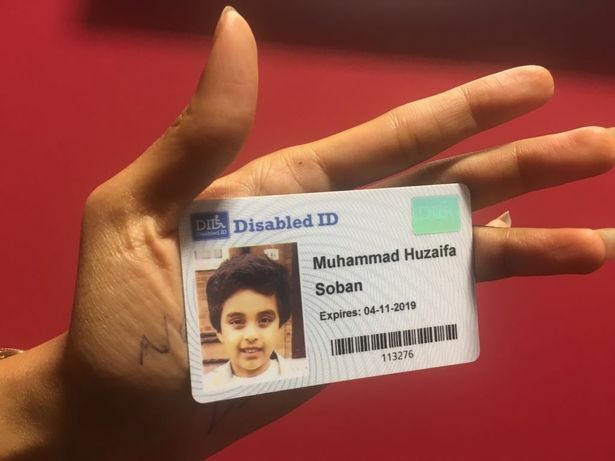 The healthcare assistant, who has recently completed a PHD in pharmacology from the University of Liverpool, wants to raise the awareness of everyday discrimination parents with disabled children can face. The mum, from Knotty Ash, Liverpool, added: "We decided to speak out not just for us, but for all parents who have children with disabilities who get discriminated against on a daily basis and for all children who have autism. "We want people to know this is happening. People need to know how this makes parents of disabled children feel. It made us feel helpless. 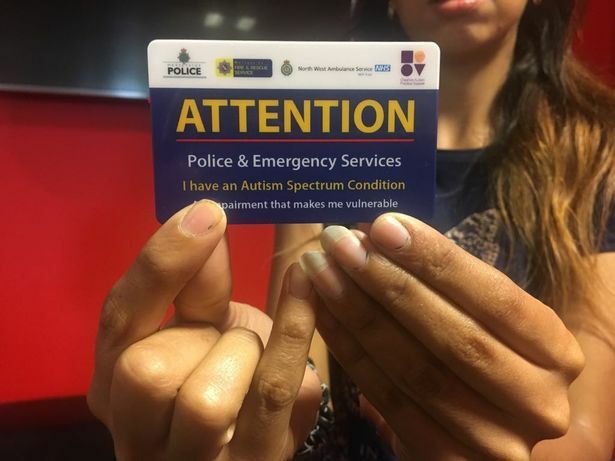 "Retailers need to be helpful and understand what autism is. If you can't make your staff aware and train them to deal with these situations then you need to close your store. "We have been to Tesco and Asda where our son has started eating ice cream in the store and they understood." A spokesperson for Lidl said: "We were extremely sorry to learn of this matter, which does not represent the high standards of customer service that we expect in our stores. "A full internal investigation will be carried out, with appropriate, corrective action put in place to avoid any recurrence in the future."